Inspired by perfection, ACQUIP is driven by results. 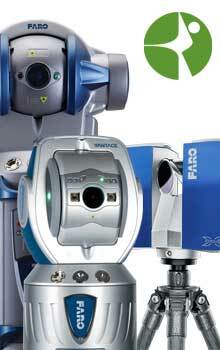 Whether you are a large enterprise or a small company we have the products and experience to meet your laser alignment and metrology needs. Our SphereAction™ methodology, provide services one to none for different types of rotating equipment. 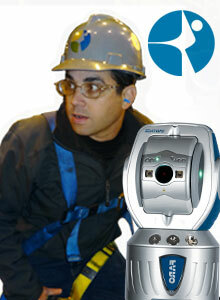 ACQUIP is the industry leader in field measurement services. 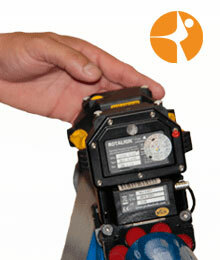 we use the most innovative technology available and adapt it to uncommon problems. 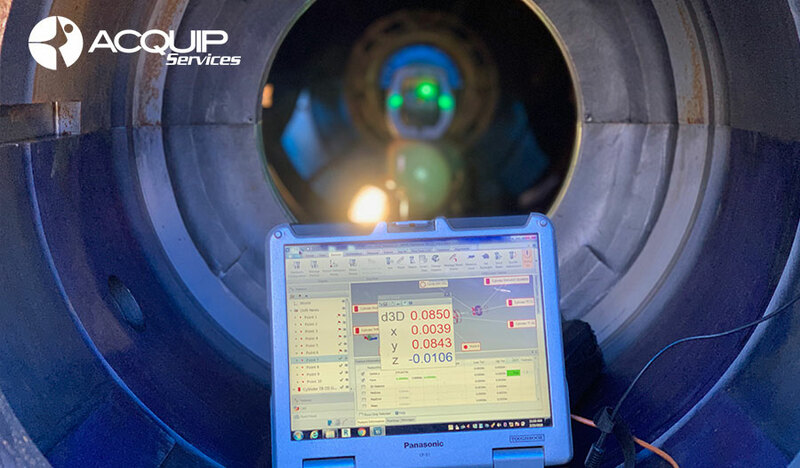 ACQUIP Services specializes in rotating equipment alignment services for the power generation, oil, gas and petrochemical industries. Contact us to get your free quote! info@acquip.com or you can call our toll free number +1 855 227 8471.